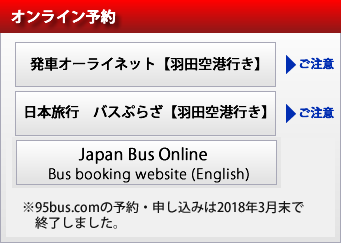 Book Express bus & Sightseeing bus in Japan. Copyright (C) 2013EAGLE BUS CO.,LTD. All Right Reserved.